Have you ever imagined your life without freedom? Have you ever given a thought to how your life could have been today if you had not been freed from slavery before 239 years? It is a bit difficult to even imagine these consequences today. Isn’t it? 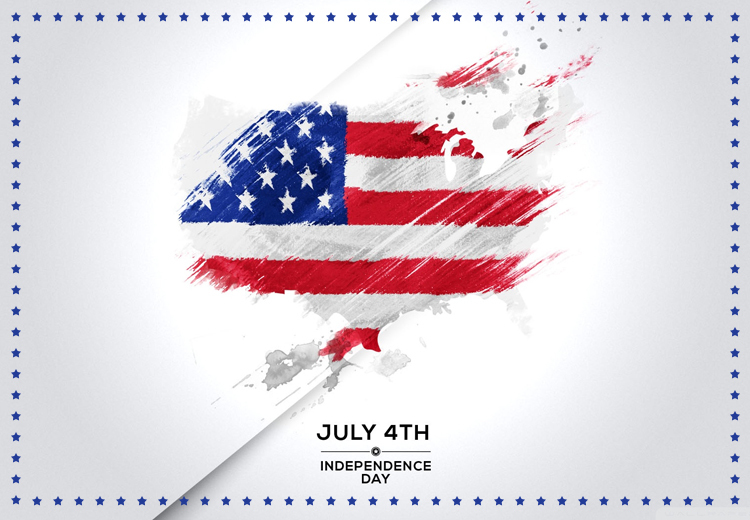 The day of Independence Declaration, 4th July, which made all the luxuries possible and gifted freedom to all the citizens of America, is just a few days away. Each and every soul of America will celebrate the Independence Day to rejoice freedom. And, in all, comes dogs too. They have actively participated in the many wars that followed the Independence declaration. And, today they are helping all the countrymen being service dogs, guide dogs and pets. To appreciate their loyalty and love, PetCareSupplies has announced a week long discount of 6% on all the pet supplies. A quick peek at PetCareSupplies! PetCareSupplies has been around for quite a time now and has received a great deal of response from pet parents in a short span of time. We offer the best of the brands of pet supplies for dogs and cats. Flea treatments and wormers are the most sought products on our store. PCS is widely accepted as a reliable junction to buy treatments like Frontline Plus, Activyl, Capstar, etc. at reasonable prices. Here, you may find the branded treatments at lesser rates than you may find at physical stores. So, this 6% sale could make your shopping a lot cheaper than usual. Skipping the Independence Day offer may be a big loss for you- Find out why! PetCareSupplies has big brands in stock at very reasonable prices. If you choose not to take the advantage of this discount, you may miss the chance of buying your trusted treatments for your pooches at unbelievably low rates. 6% off on already slashed prices probably is something not to be missed. Your canine and feline could be flea free this summer at a lower budget than you must have planned. If you skip this sale, then you may miss the chance to buy the best treatments like Frontline Plus at these prices. This offer is valid till 5th of July. If you miss to order one of your listed products, you may buy it the next day. It is a weeklong offer. The last, but not the least, PetCareSupplies offers free shipping on all orders, regardless of its size. So, this may be a bumper offer for pet parents! In all, at this Independence Day, pet caring may get a lot affordable with PetCareSupplies. Shop to your fullest for the whole week and enjoy the discount of 6% on all your orders.